It may sound like another company cliché but people really are at the heart of our business. We work hard on recruiting awesome people who care and really enjoy working with us, our customers and with the latest technology. We all work hard to make sure Pragma is an excellent place to work where people feel part of a team and know that their voice counts. We also work hard on making sure feedback and really listening is embedded in our culture. By listening to our customers and to each other within the team we work hard to constantly improve the business and all of our processes. Will has 12 years experience working with Crane and Westcon in web, marketing and general management, previously responsible for LG and Mitel business units. 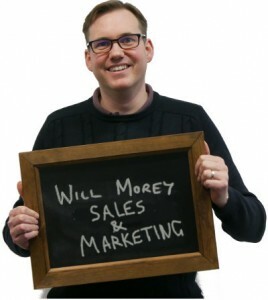 Will has strong experience of delivering marketing and strategy consultancy to a range of clients including Channel 4, First Group and UK Government. Tim worked for Crane from 1991 to 2007 in a number of technical, sales and marketing roles. 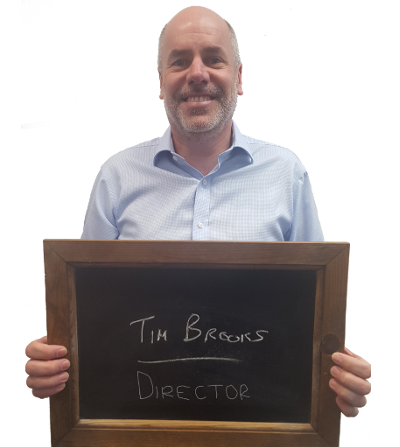 Tim went on to become UK general manager of Westcon Convergence from 2007 to 2012 building a £60M T/O business and the UKs leading Avaya distributor. 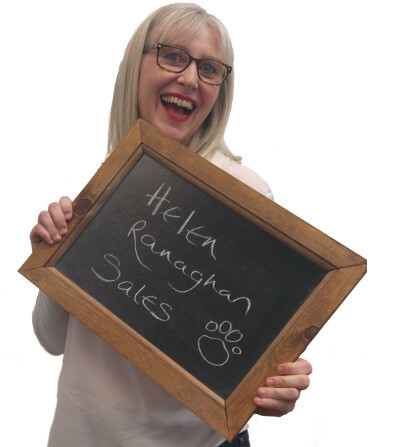 Helen brings significant experience of business development in the UK communications market. Helen has worked for Crane Telecommunications as both an Account Manager and Sales Manager and after leaving Crane Helen has worked for Mitel providing account management and development for their leading partners in the UK. 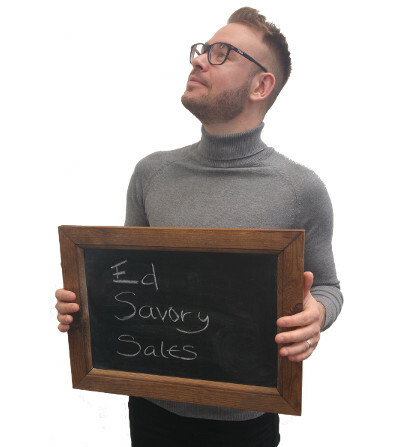 Ed has worked as a Business Development Manager in the Ericsson-LG reseller channel since leaving university 8 years ago. Substantial product knowledge coupled with great support ensures Ed has all the tools needed to obtain mutual growth. 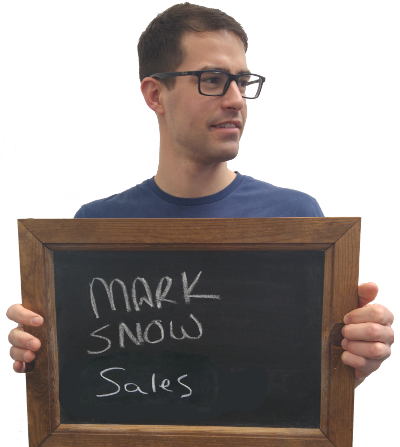 Mark Snow who originally joined Pragma on the Orders and Provisioning team is now a Business Development Executive for our partners in the South East. Tom has joined the Pragma team with 7 years of experience in telecommunications. 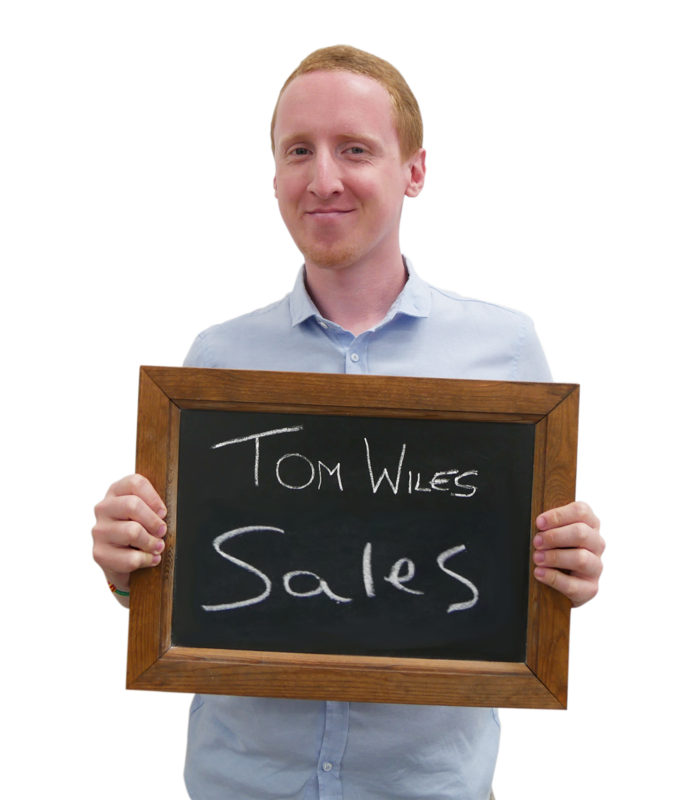 The majority of Tom’s LG experience comes from working direct with end users. He will be looking to use this experience to support our partners in the south west moving forward. 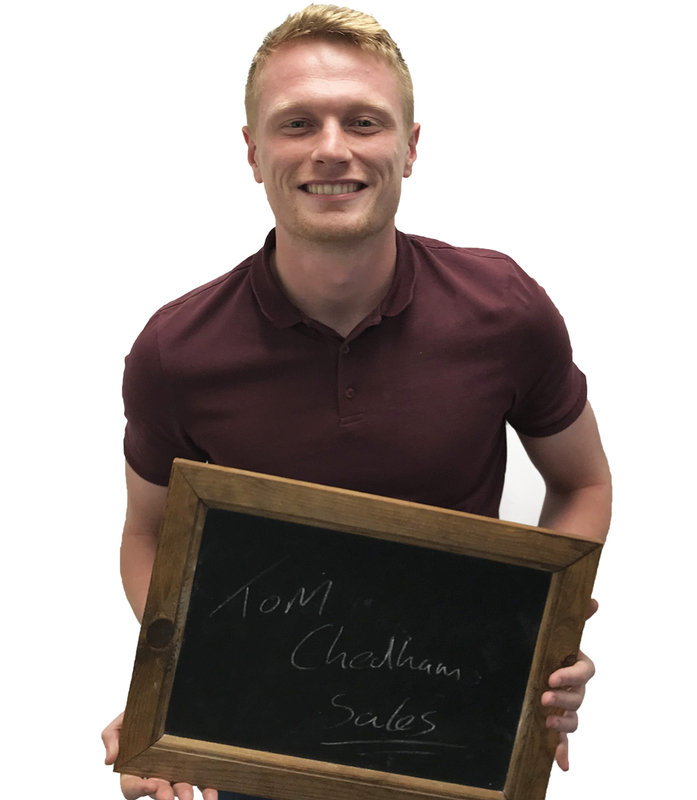 Tom joined the Pragma team in 2016 and has spent 2 years within the Orders and Provisioning team. 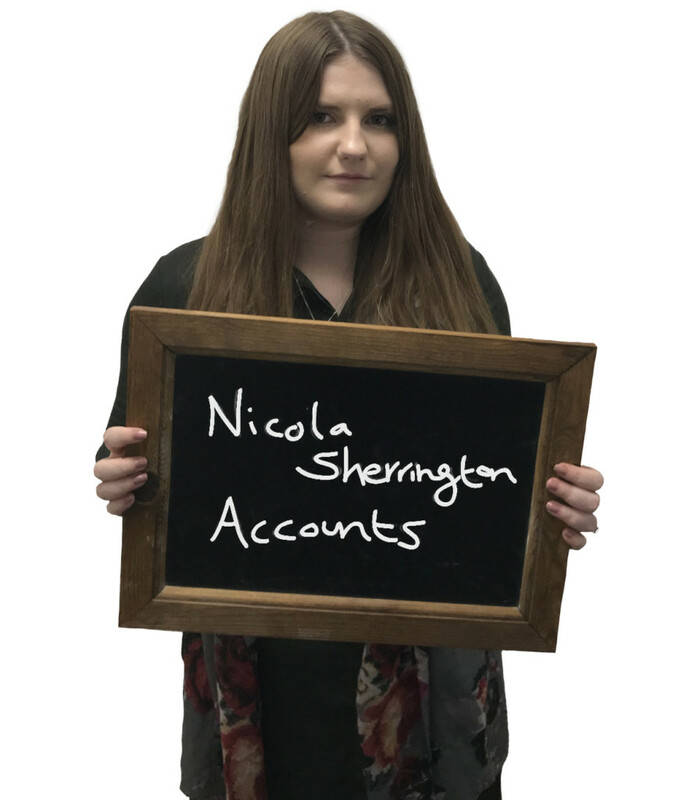 In this time he has gained substantial product knowledge to take forward into his role as an Account Manager for our partners in the North. 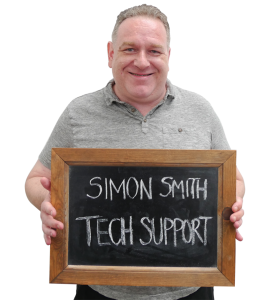 Simon joined Pragma in June 2017 and has 19 years experience in senior technical support roles, including product management. Simon is a great addition to the team and will enable us to offer an increased level of service and response times to our Customers, along with speed of bringing products to the channel. 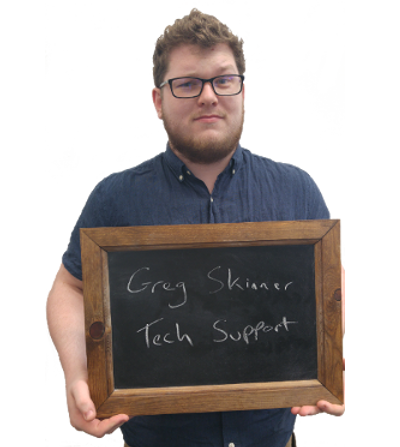 Greg brings 4 years of telecoms and cloud experience to the team. This stems from previous work within the telecoms industry for SIP Trunk and hosting providers. Also now growing with the company Greg is involved with the introduction of iPECS Cloud and iPECS CM. 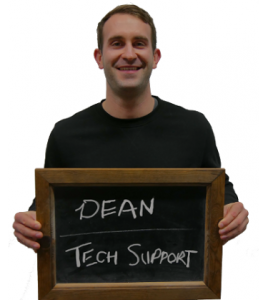 Dean joins the Technical Support Team with 3 years experience in Networking and Customer Service. He is now keen to develop his knowledge in the Telecoms industry and progress with Pragma. 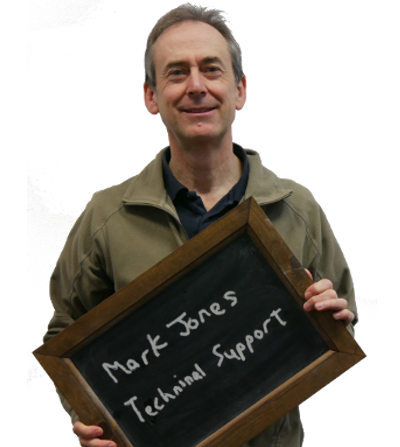 Mark brings many years experience of the Ericsson-LG product and has been involved with the introduction of all Ericsson-LG products into the UK market from the GDK and LDK to the latest iPECS platform. 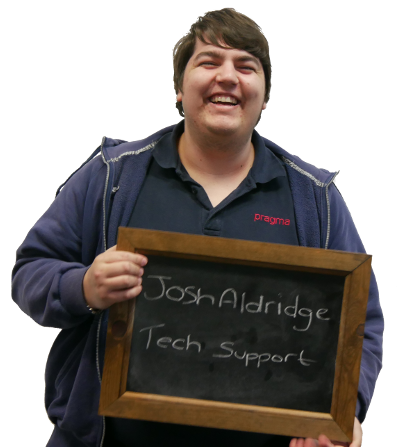 Josh joined Pragma in early 2015 and works within the technical support team as a Technical Specialist. Anita has been working with Ericsson-LG products and providing support to the UK reseller channel for over 16 years working with Crane and Westcon. Anita brings a passion for customer service and combining a technical background with an excellent understanding of distribution and the reseller channel. Jess joined Pragma in 2018 as a Technical Trainee. 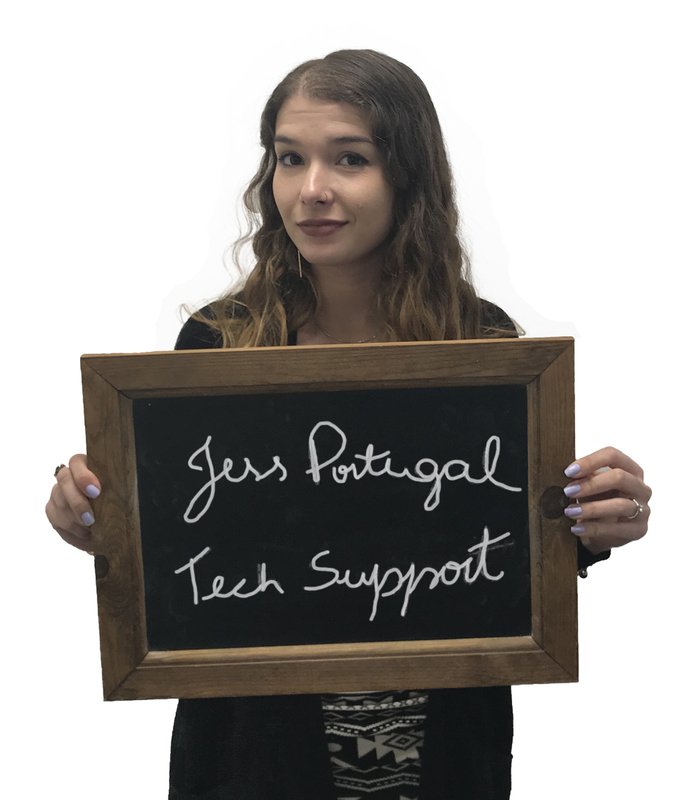 As a telecommunication engineer Jess worked in a telecoms support role and brings over 2 years of customer service experience to the Technical Support team. Jolene has worked in the telecommunication industry for many years at both Crane and Westcon. 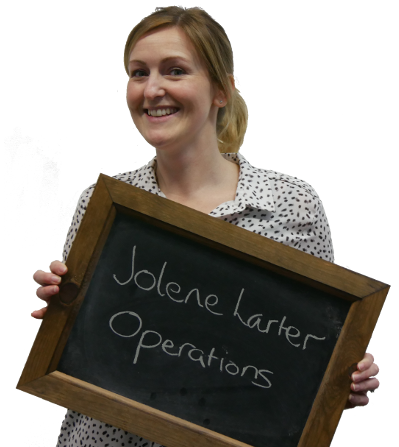 From a customer service background Jolene is now head of Sales Operations and dedicated to putting processes in place to ensure smooth running of your orders. 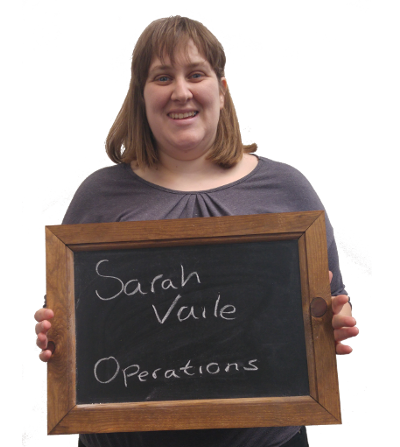 Sarah has worked in the telecoms industry for over 3 years and she prides herself on providing excellent customer service. 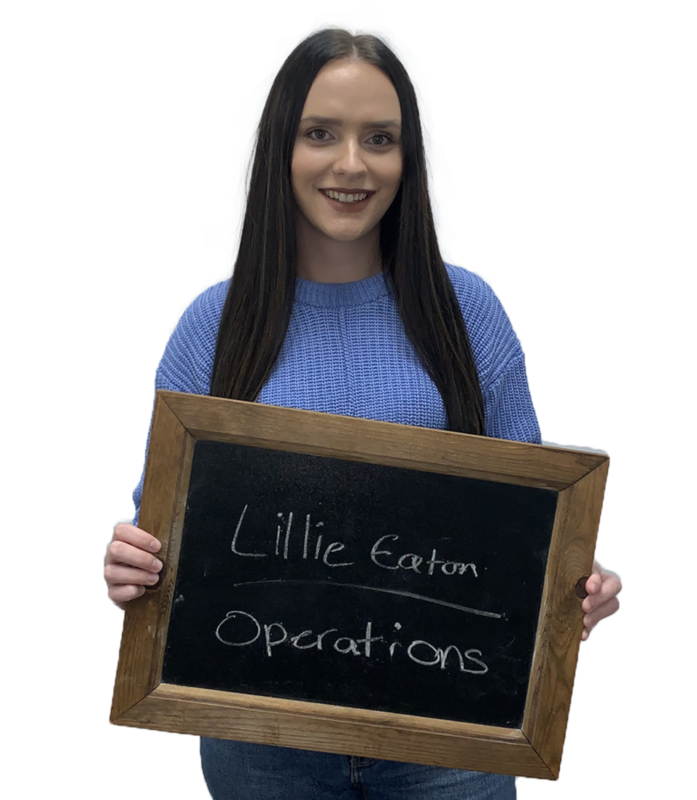 Lillie joined the team in February 2018 bringing over 6 years experience in customer service and 4 years in administration. She prides herself on providing excellent customer service. 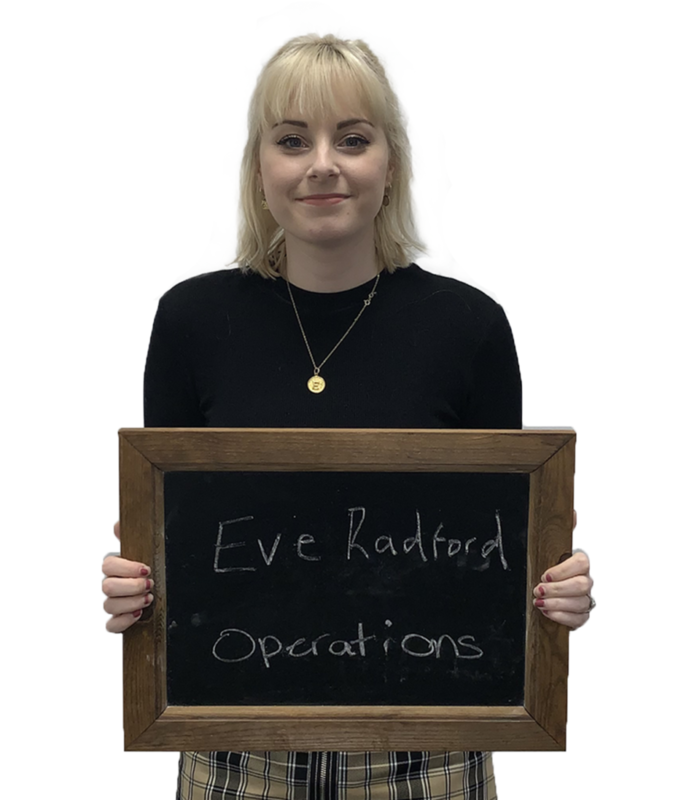 Eve joined the team in March 2018 and brings over two years experience in customer service and administration. She prides herself in providing efficient customer service to the highest standard. 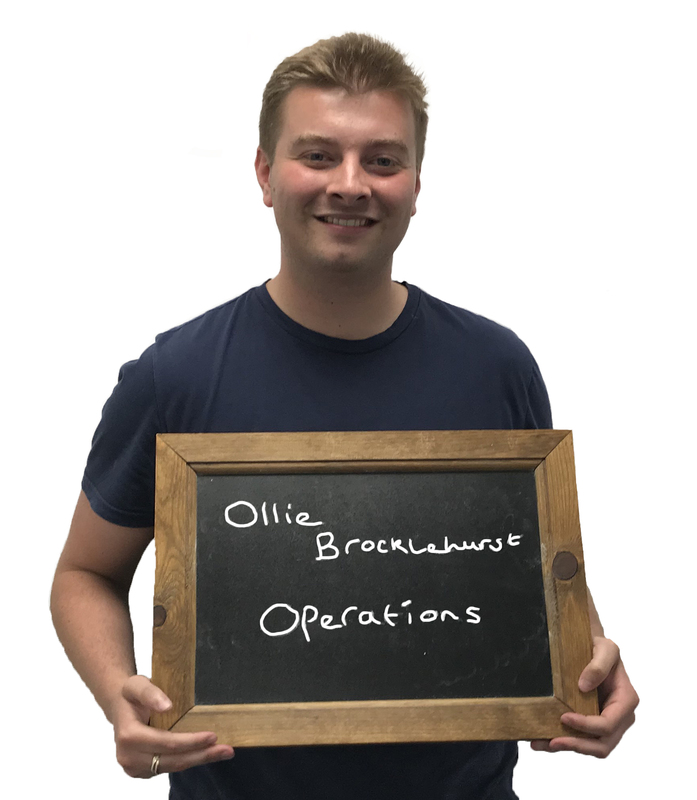 Ollie joined the team in May 2018 and brings with him experience of working in the IT industry, having previously worked for a Brighton based reseller. He is dedicated in providing our customers with quick and effective solutions to their business problems whilst also offering excellent customer service. 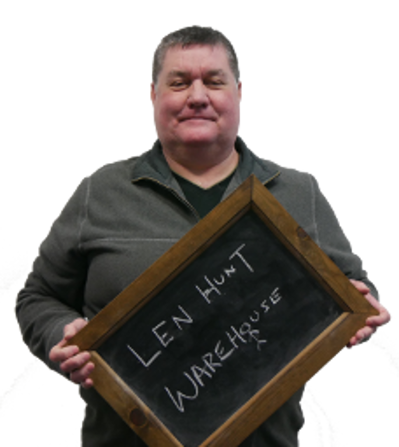 Len has over 25 years experience in warehousing, distribution and logistics and is responsible for all of Pragma’s logistics and delivery services. 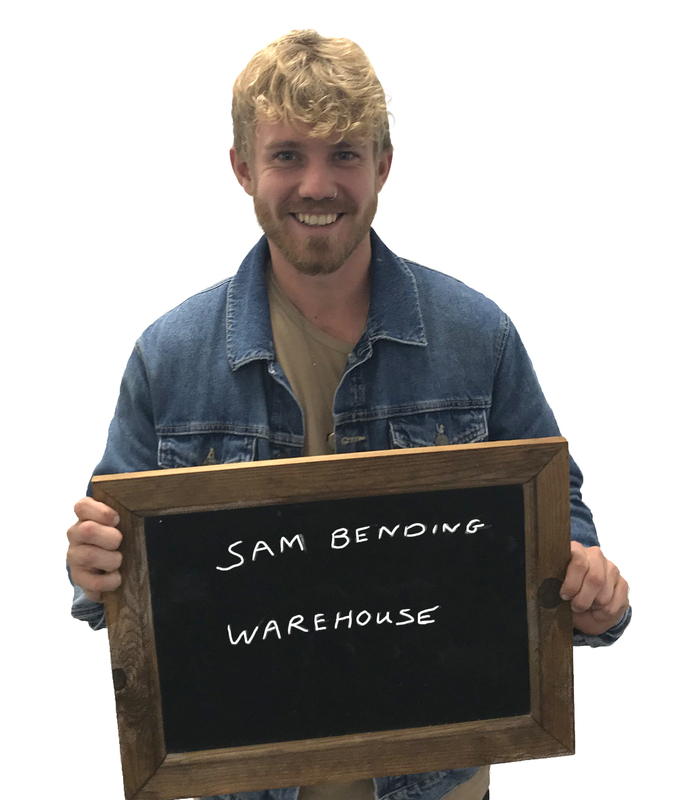 Sam joined the Operations team as a Warehouse Operative in 2018 after moving back to the UK from Australia. 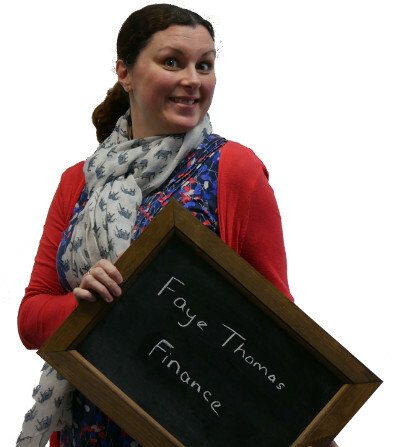 Faye has worked with resellers for many years at both Crane and Westcon. She makes sure the bills are paid and the invoices are always right first time, every time. 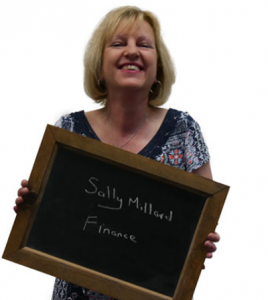 Sally brings extensive experience of Finance and Customer Service to the team having worked in those fields for over 25 years. She is a valuable asset in the smooth running of Finance and Administration in support of the Finance Manager. Hello, I’m Laura, the Channel Marketing Manager. Coming from a creative and advertising agency background I’ve dabbled in all areas of marketing and know a little about a lot. HubSpot is my marketing sidekick and go to to keep me up-to-date to best support our Partners. Outside of work, I’ll be on my bike – road, mountain, cyclo-cross or Brompton, I don’t mind or drinking gin! I’m Alex, I form part of the marketing team here at Pragma, working in a diverse role involving various creative and digital duties. My experience includes multiple marketing and design roles within the automotive and print industry. In my spare time, I am a keen Apple fanatic and enjoy keeping fit. Andy has just under 20 years’ experience in the communications industry having previously worked for Crane and Westcon. 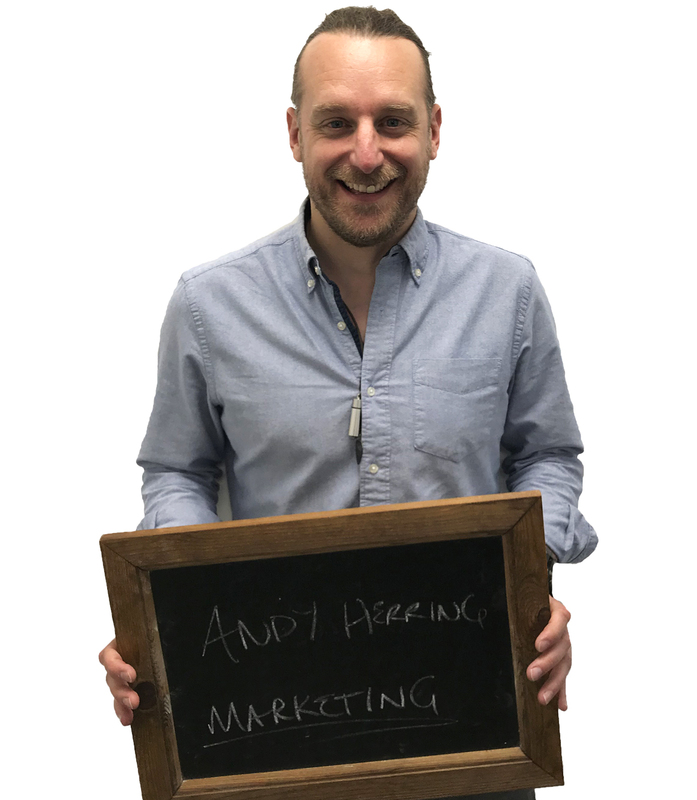 Andy has worked in Sales and Technical Product Management roles prior to spending the last 14 years in Product Marketing. 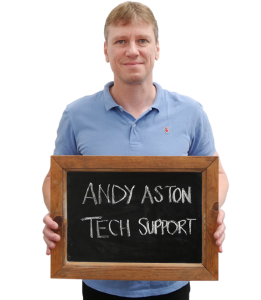 During his time with Crane and Westcon Andy has built up significant experience across a number of vendors and technologies including; LG, Avaya, Ciena, Viavi and Yamaha UC. 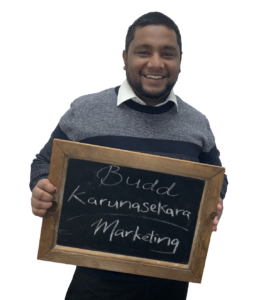 Budd joined Pragma in April 2019. He has over 10 years of experience in marketing. When he’s not busy formulating digital marketing plans for Pragma, you’ll find him obsessing over Alfa Romeos and/or doing vocals for any of his 3 extreme metal bands.